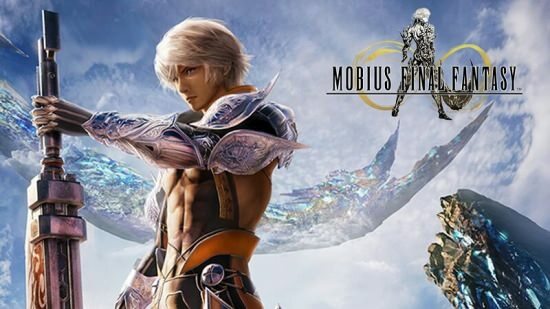 MOBIUS FINAL FANTASY 2.0.113 Apk + Mod is an Action Android game with mod from dlandroid. 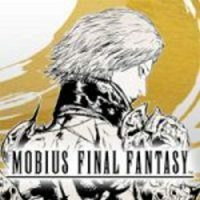 MOBIUS FINAL FANTASY : Despair has cast a long, dark shadow across this land. 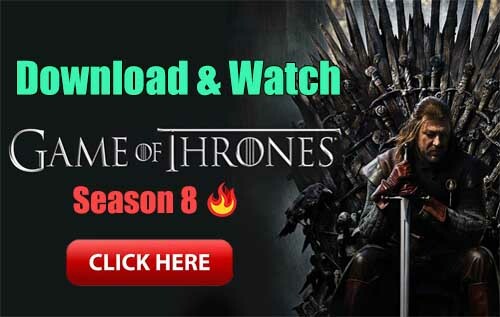 The winds have stopped, the seas churn, and the earth rots.The people await for a hero to appear—the hero foretold in an ancient prophecy: “When darkness shrouds the land, the Warrior of Light will come. Hope rides in his wake.”After a long journey across the Ether, castaways without pasts appear on the shores of Palamecia. One of them is destined to become the warrior of legend.